To protect our entire range of products from external factors that can be damaging, we have a state-of-the-art packaging unit equipped with the latest secure packaging technologies and materials. The organization is a trusted name based in Bangalore(India) and known for its fair pricing policy. 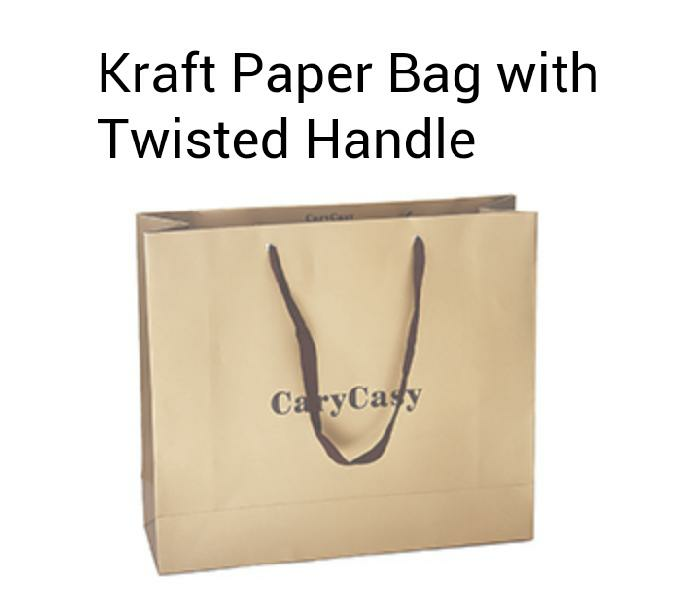 This is a paper product which is basically an eco friendly type bag. They are usable for household and shopping purpose.